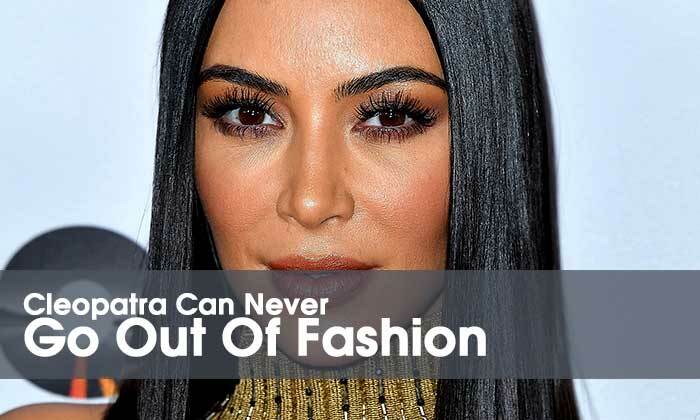 While you can only get the famous Kardashian’s tush from a liposuction, but their perfectly polished, done-to-the-nines looks make them favorite among their fans. They certainly have great beauty tricks up their sleeve which has made them into indispensable Instagram queens. Kendall, just like her sister Kim (who has been rightly referred to as the queen of contouring) loves contouring! Some contour for defined cheekbones and everything else natural looking gets a thumbs up from the paparazzi as well as her ardent admirers. This time Kim trusted makeup artist Pat Mcgrath’s vision and left everyone pleasantly surprised. Kim Kardashian emulated the Egyptian queen Cleopatra and caused a storm of beauty consultants to post tutorials recreating the look. 3. Natural And Subtle Too Can Work Wonders! A monochromatic palette prevents any one feature from standing out and makes you look understated and while soft bronzes, apricot tones are beachy and luminous, the end product looks so gorgeous that you can hardly look away. And women are swooning over this Kylie Jenner’s look. The youngest of the Kardashian sisters is a secret assassin in the fashion world. A trip down the memory lane proves that she is not scared to experiment. Her fierce aquatic-inspired blue eyeliner makes her look no less than a mermaid. 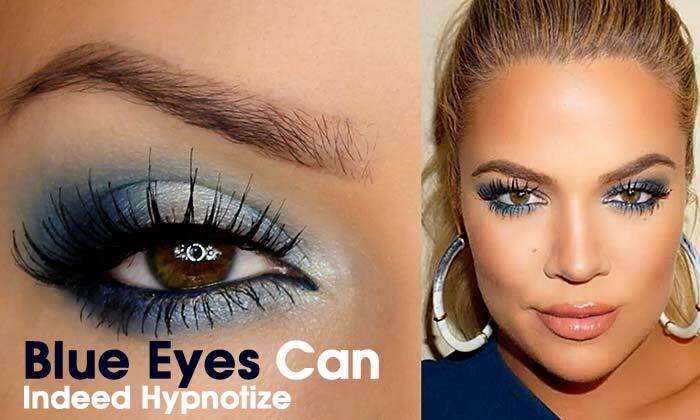 Khloe Kardashian was aware of the aquatic trend even before it happened! 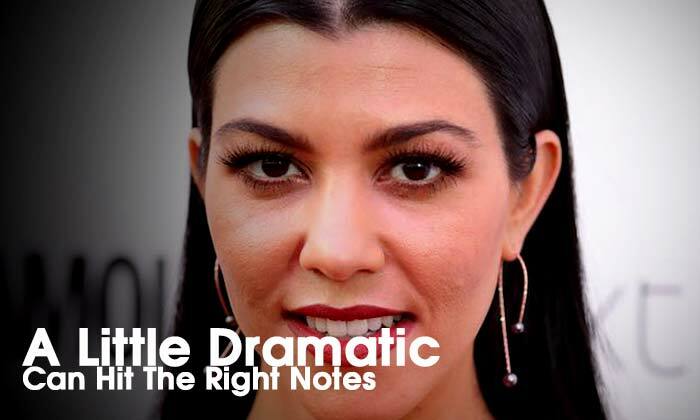 Kourtney Kardashian slays everyone with her great hair and makeup looks. 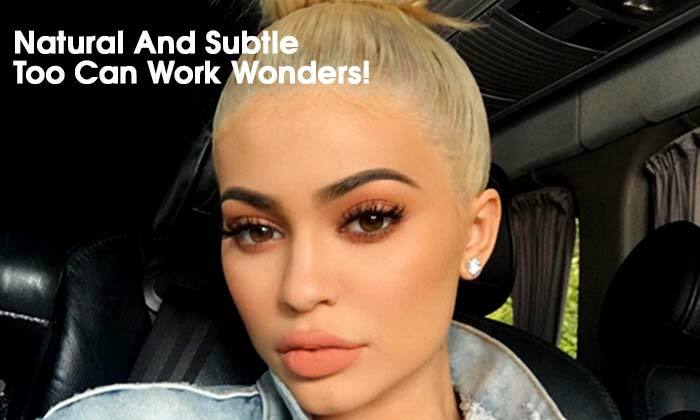 This boisterous Kardashian loves to don bright and vivid colored lipsticks and teams them up with soft and diffused smoky brown eyes. As you are now more aware of the Kardashian sisters make up trends you too can now experiment and wow people with your appearances!